Arthur Montague Murch was the seventh child of John Benjamin Murch and Charlotte Webb. His birth was registered in the March quarter of 1878 (so he could have been born in 1877) in the Dover Registration District of Kent, England. 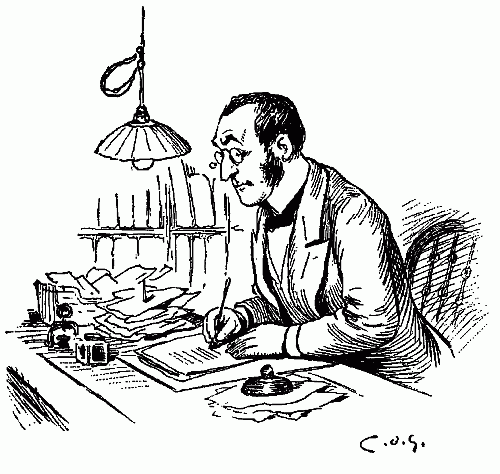 He appears with his family in the 1881 and 1891 censuses in Waterloo Cottage, Cambridge Road, St James (Kent). His mother, Charlotte, died when Arthur was only ten. His father, John, was a shipwright and, by the 1891 census, two of Arthur's elder sisters (Kate and Elizabeth) were teachers, while his eldest sister (another Charlotte) ran the house. remains at home as a 23-year-old commercial clerk. By 1911, the family has moved to 34 Oakwood Gardens, Ilford, Essex. Kate is still running the household at 42, younger sister May is a secretary for a barrister's office, and Arthur is still at home, still single, but now a bank clerk. He features in the Murch Surname Study. 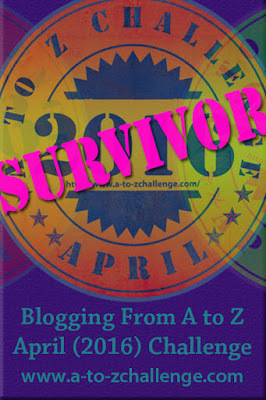 A-Z Challenge 2016: I'm a Survivor - Are You?